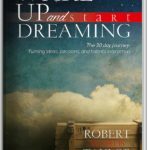 This book is meant to empower you to take control over your life, recognize your greatness, and put you on A path to creating success. 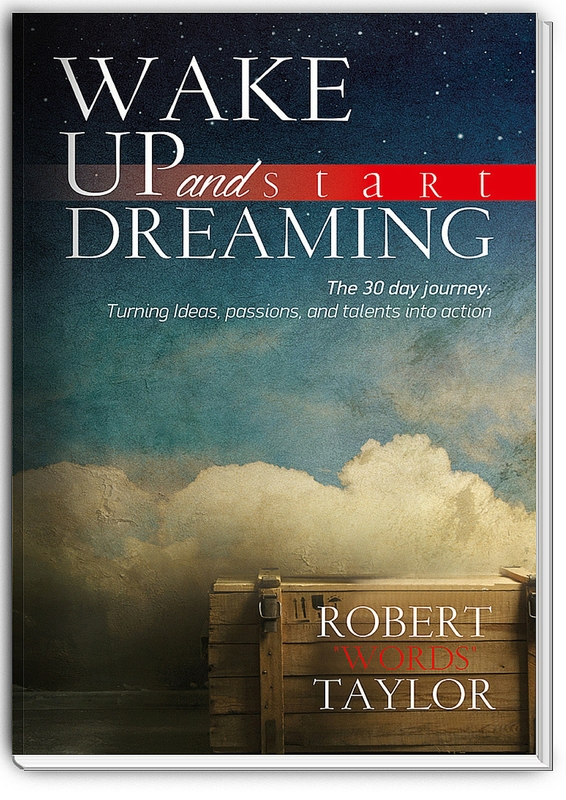 Inside this book you will find that this is not just a book, it’s a challenge to build your dream! With a combination of poetry, inspirational storytelling, and workbook, you will find yourself on a journey that leads you from pain to power.